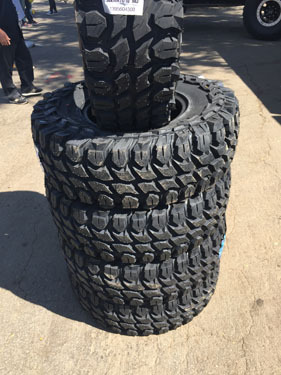 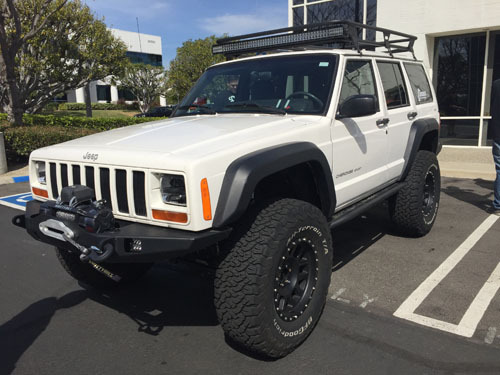 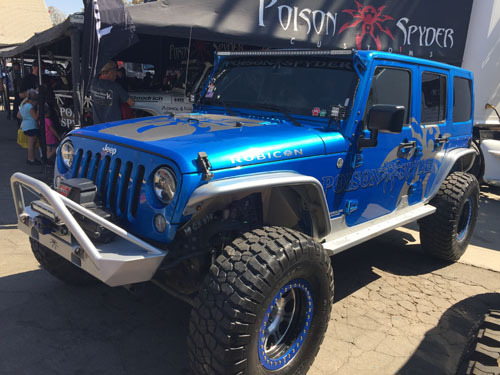 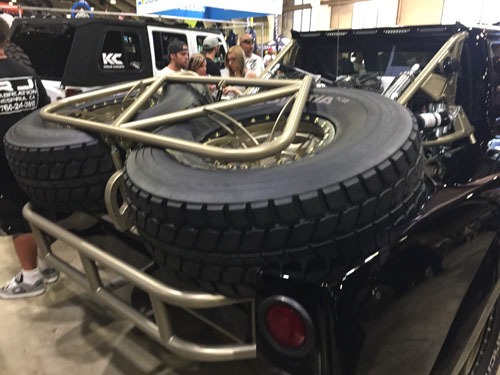 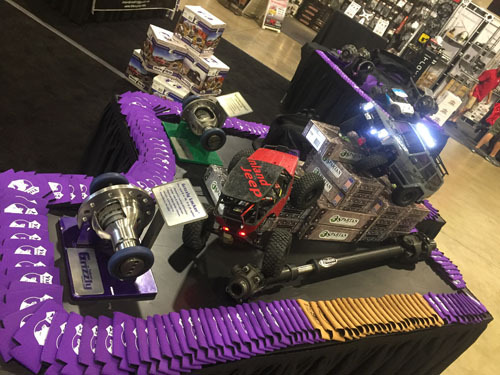 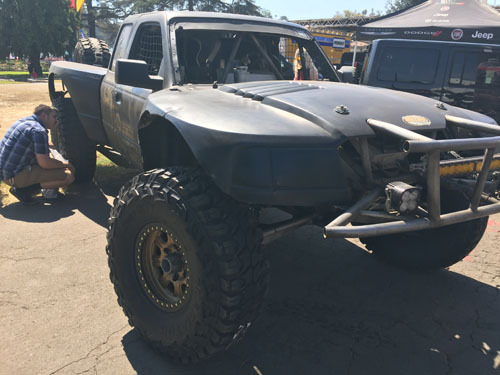 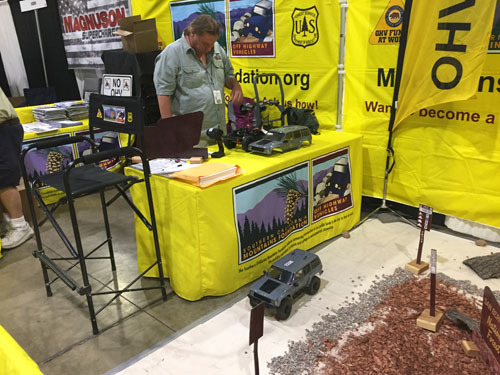 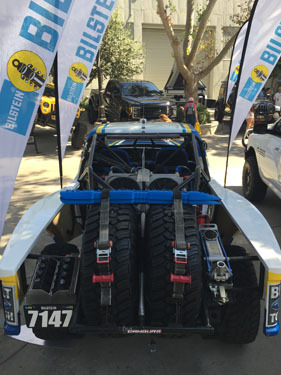 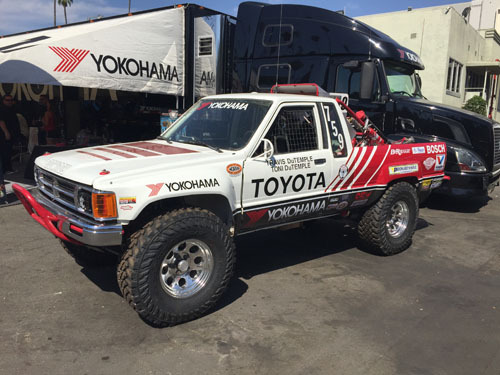 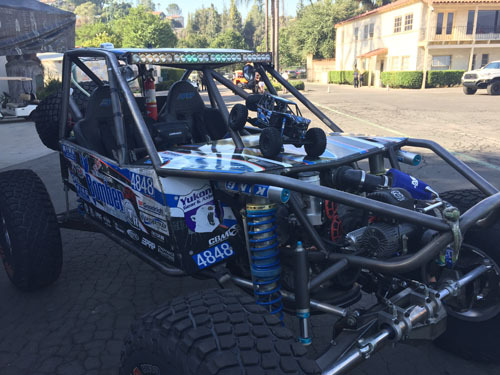 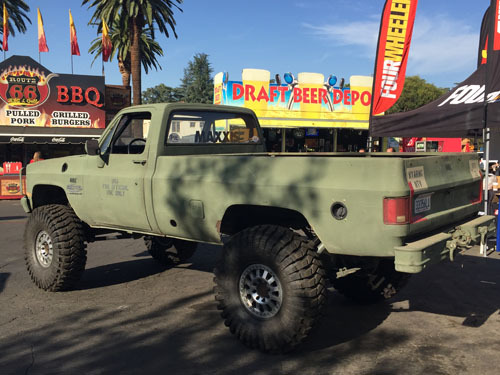 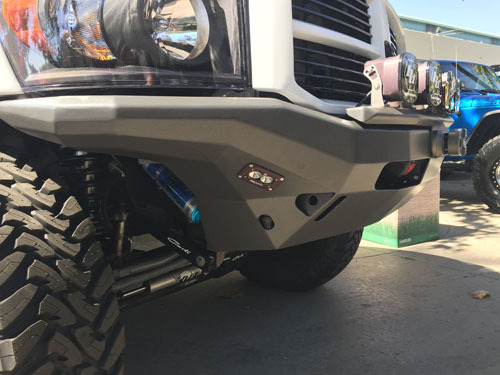 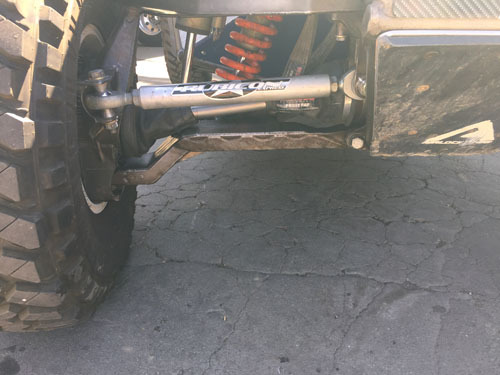 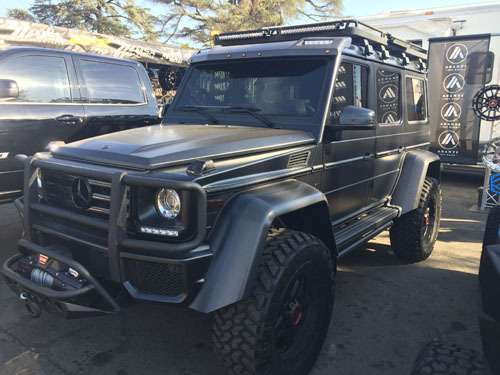 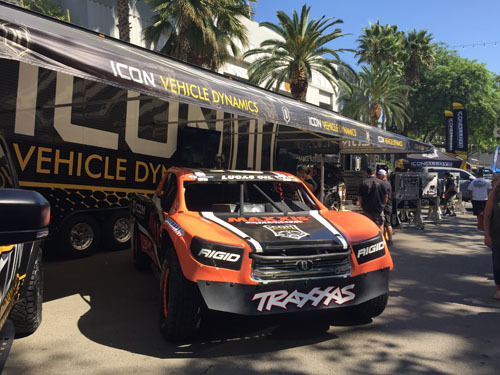 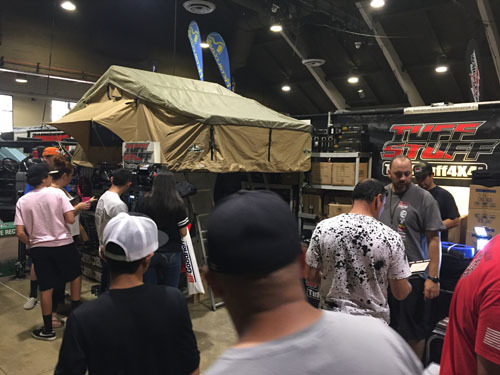 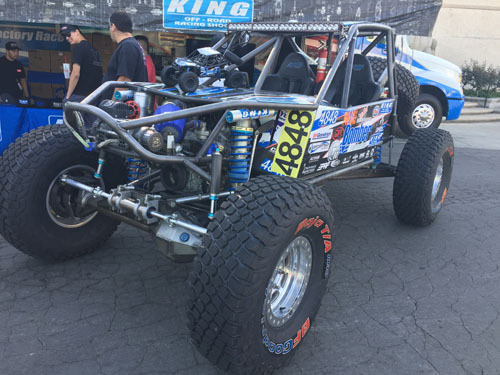 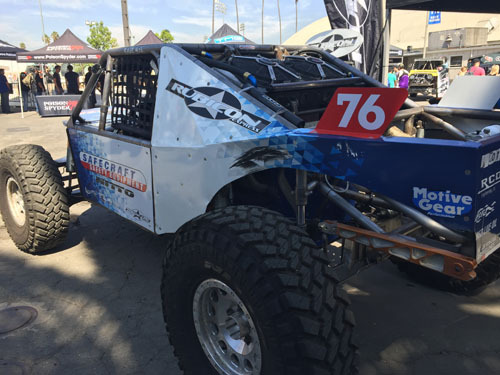 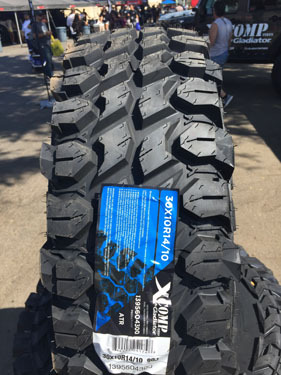 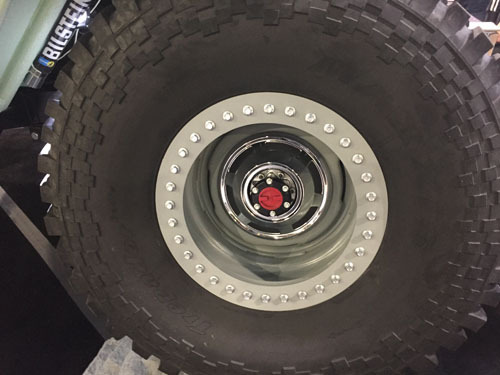 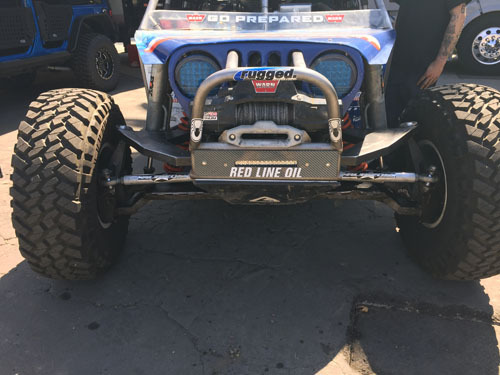 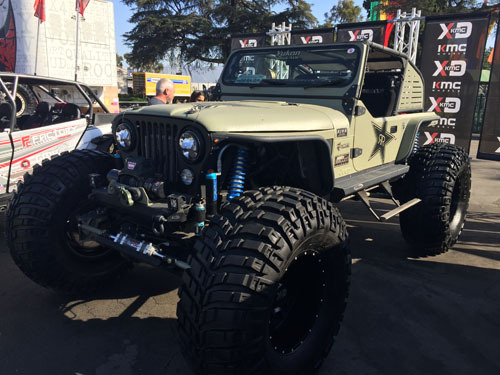 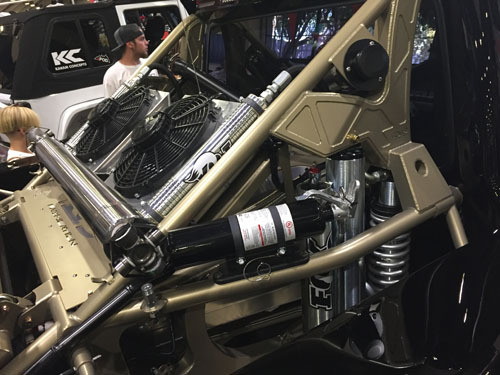 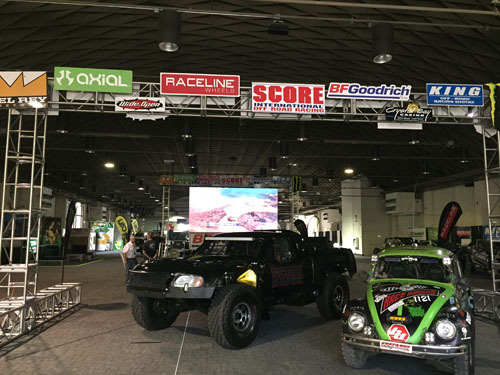 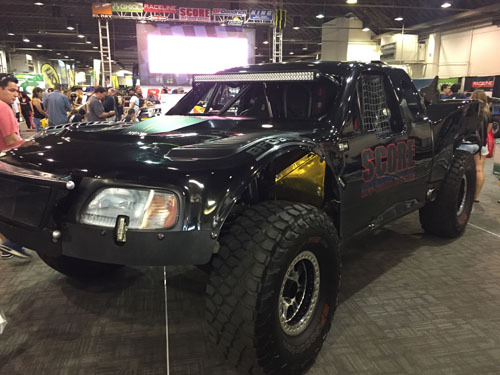 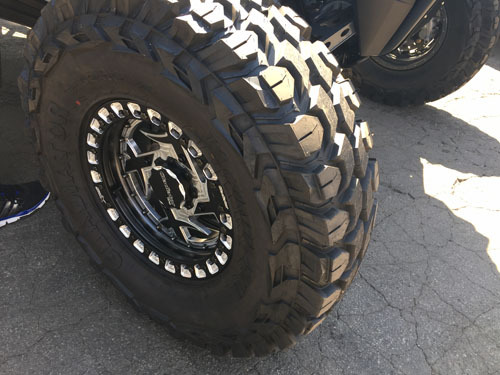 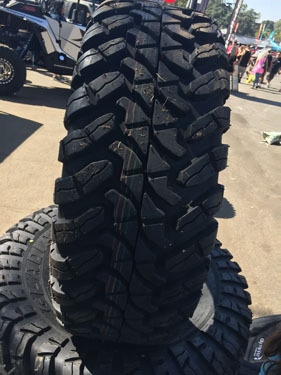 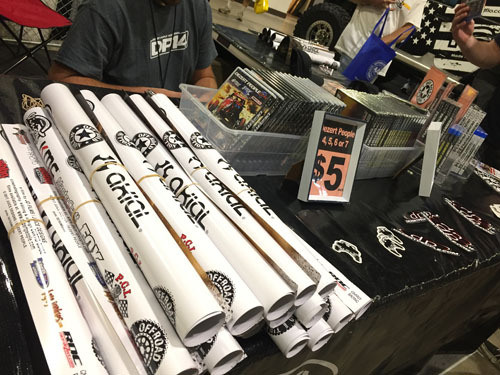 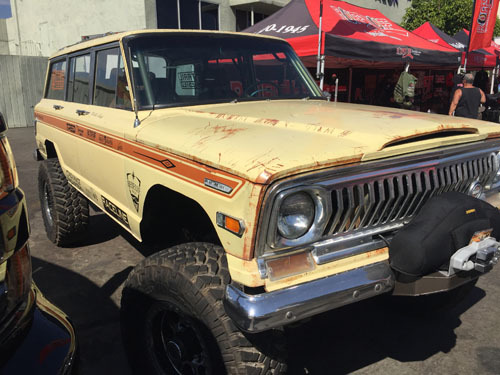 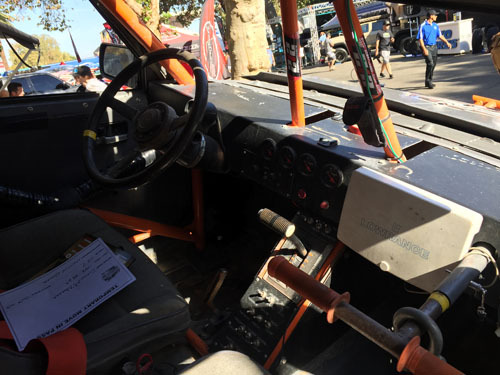 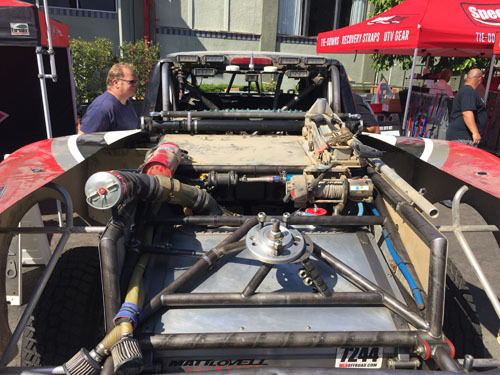 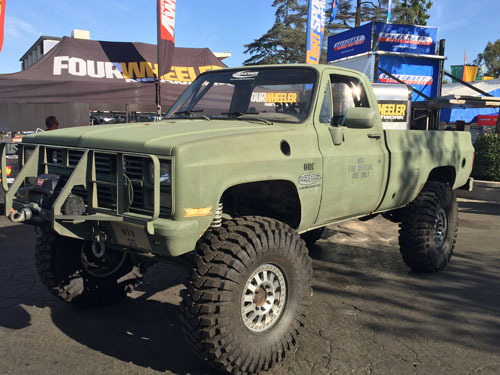 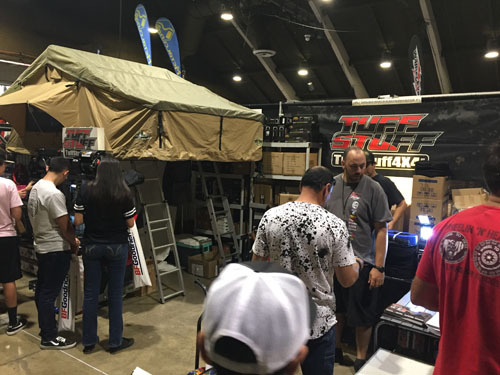 This years Lucas Oil Off-Road Expo was once again held at the world famous Pomona Fairplex in Pomona, CA. 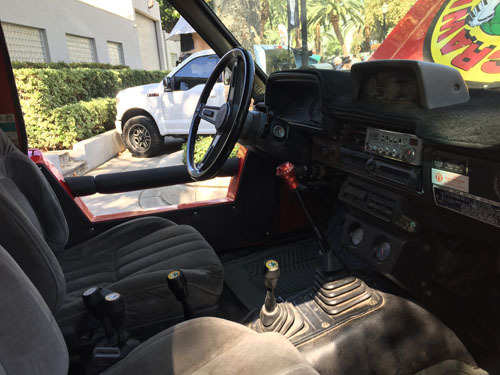 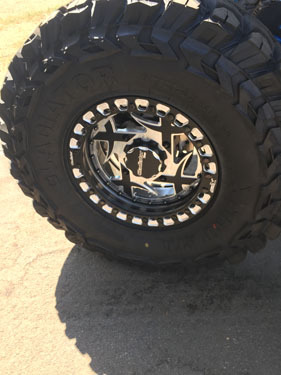 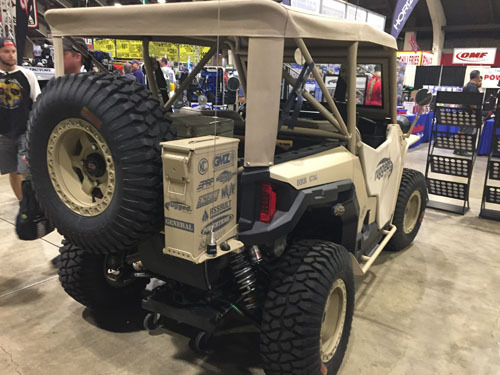 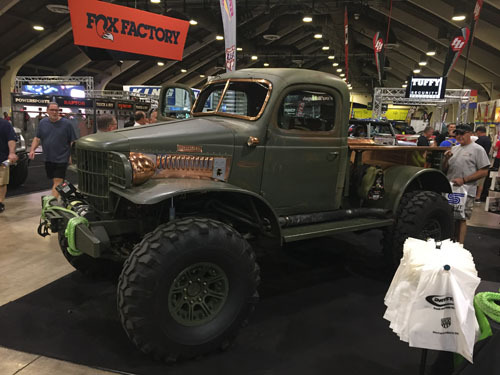 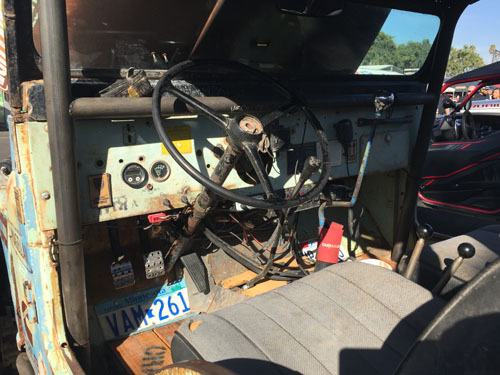 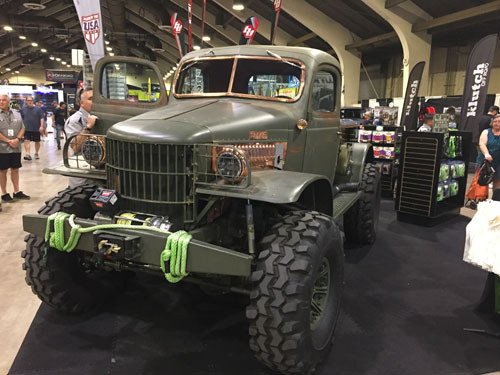 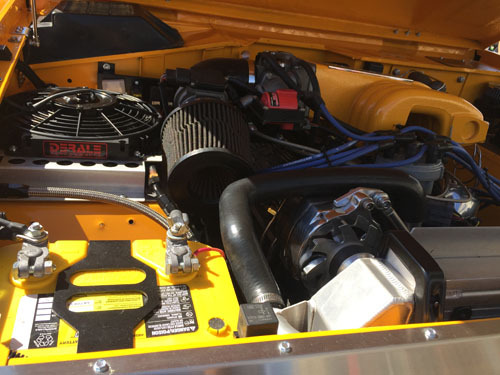 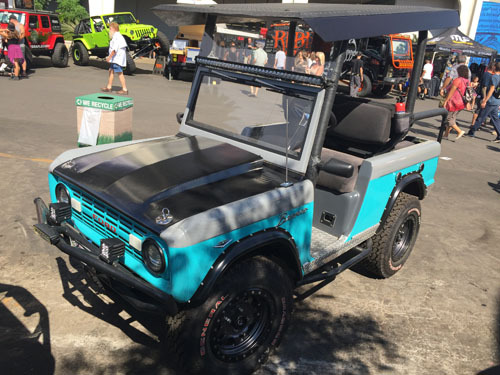 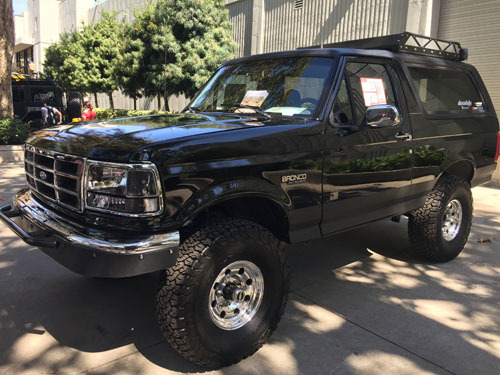 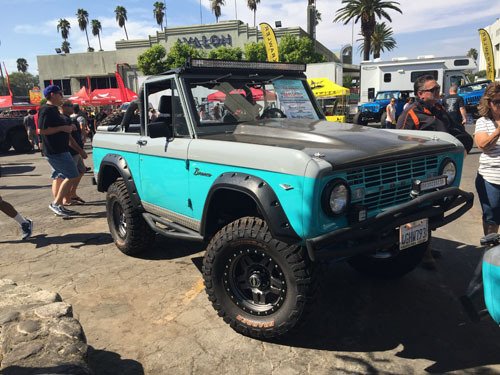 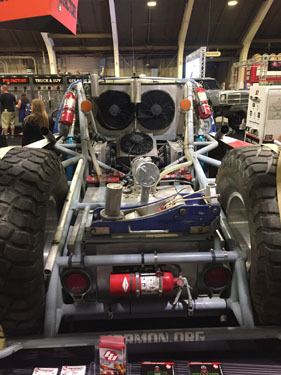 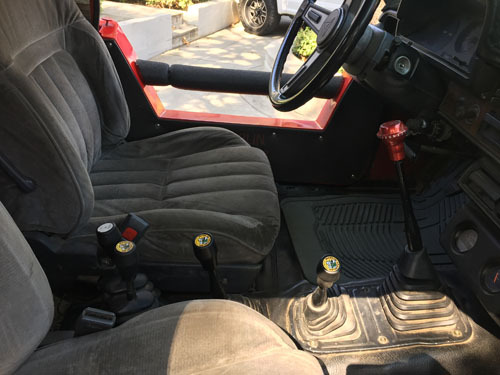 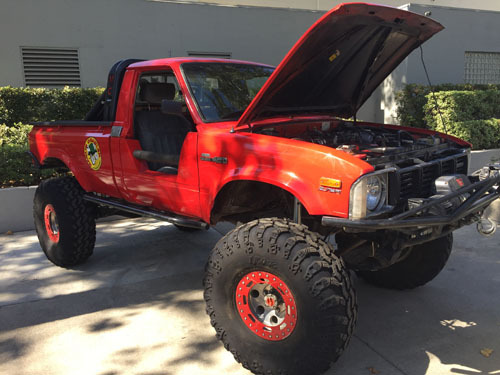 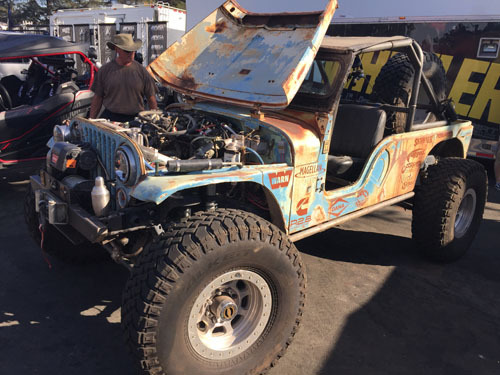 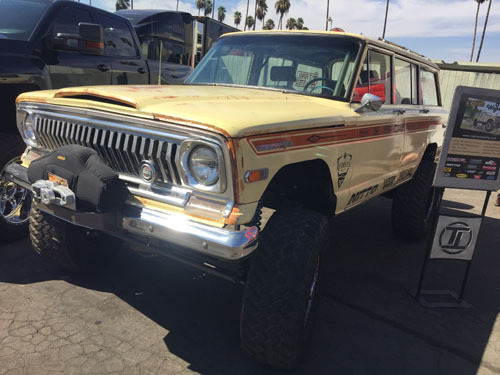 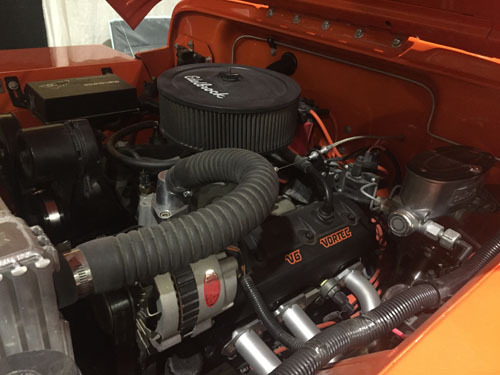 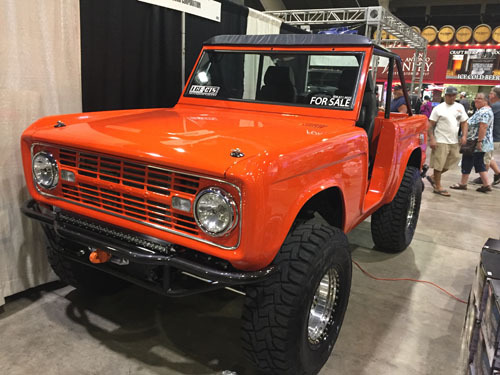 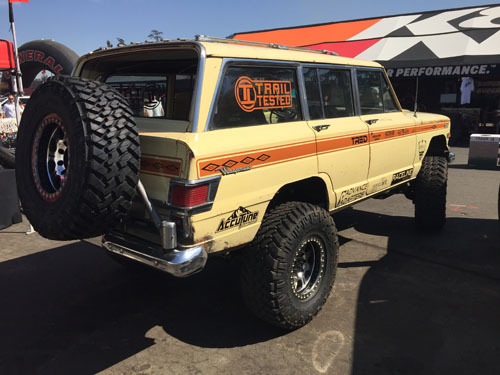 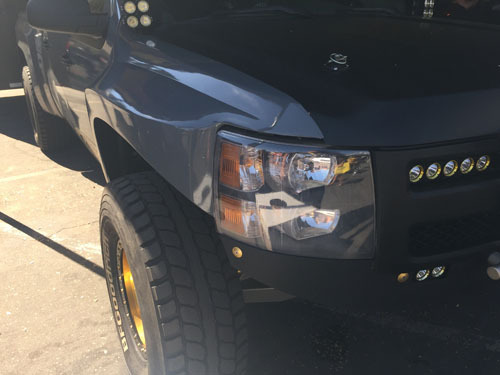 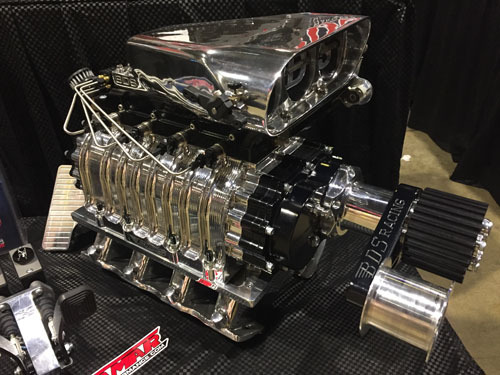 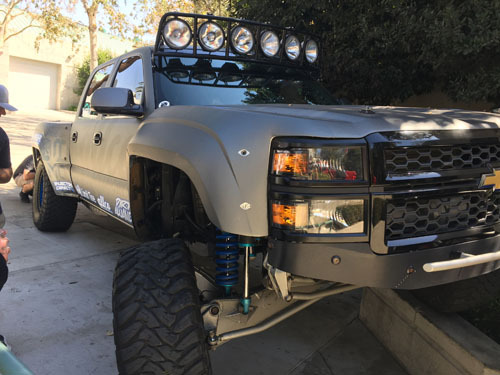 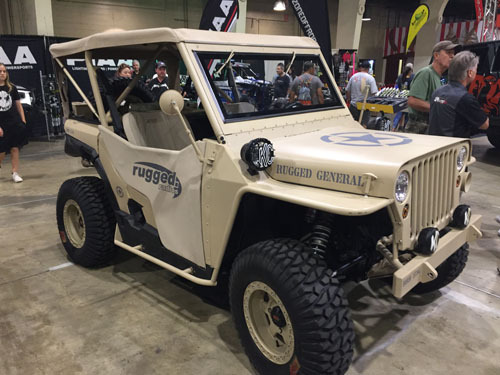 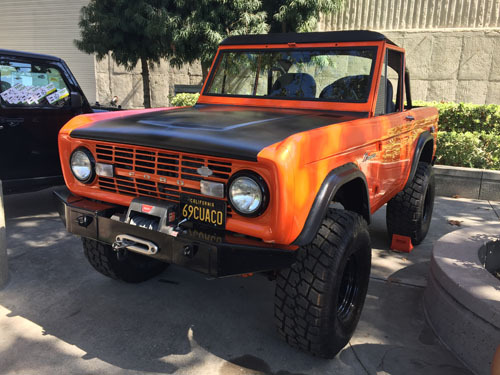 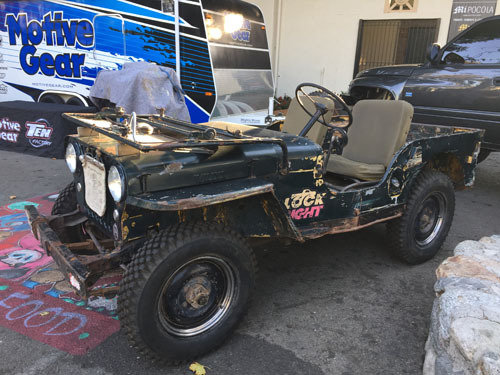 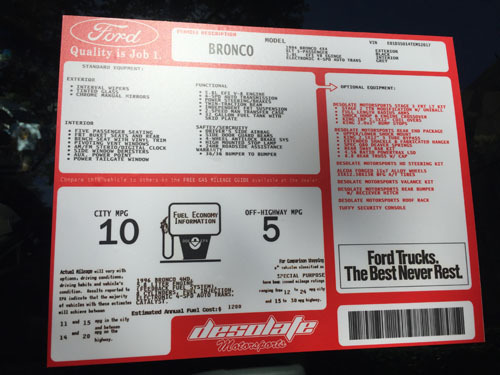 In addition to having the greatest collection of off-road companies, parts, equipment, gear, action and experts ever assembled in America, there were also thousands of people cruising through to see some amazing vehicles! 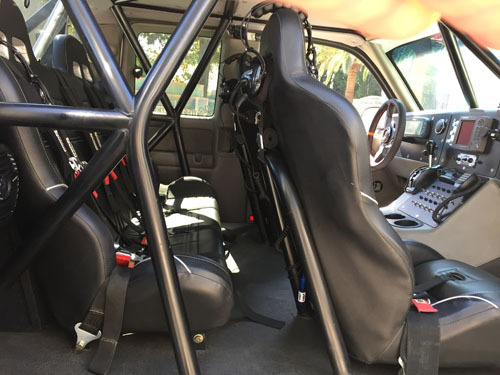 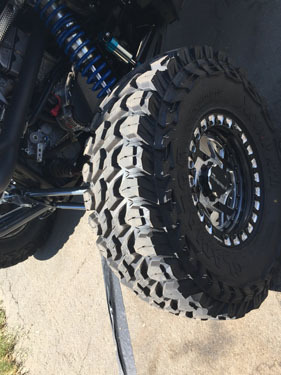 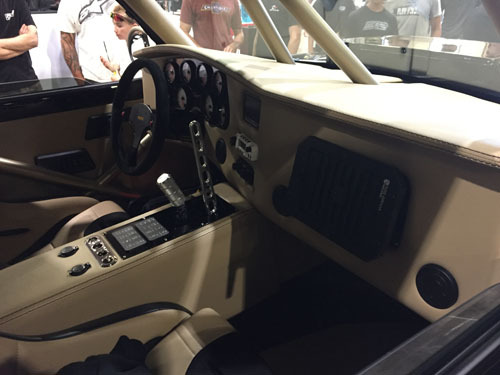 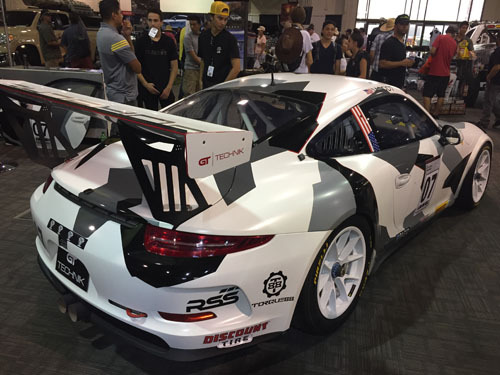 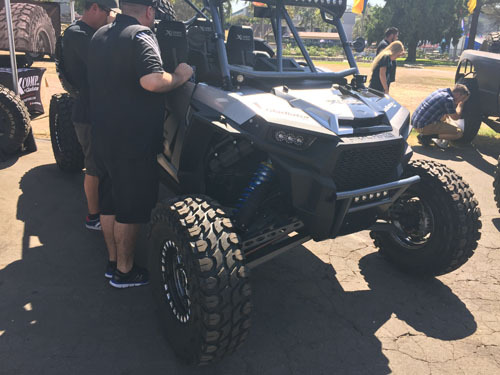 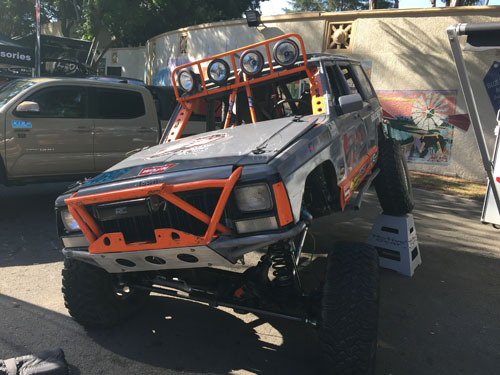 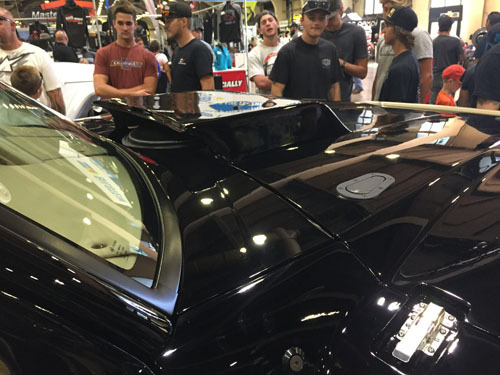 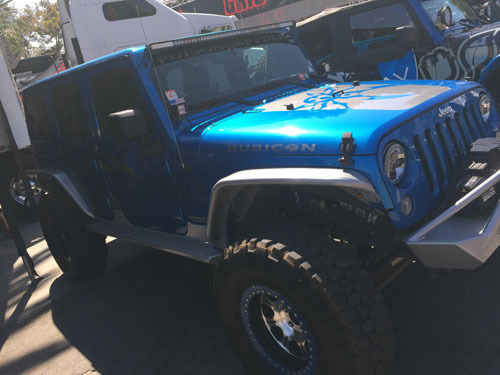 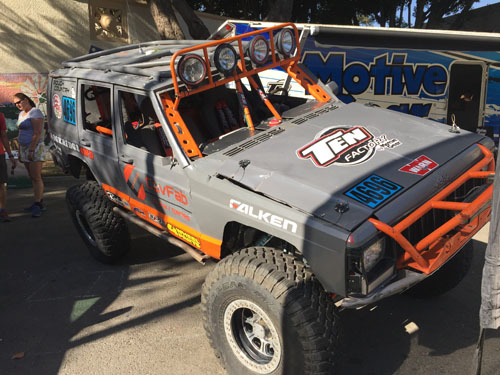 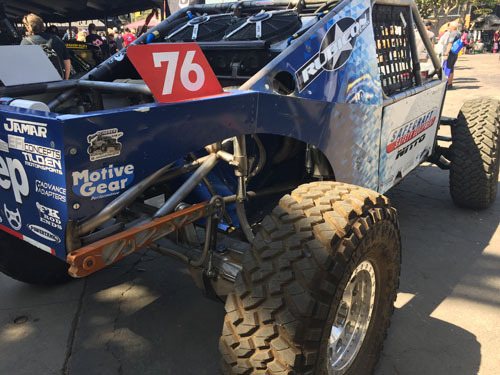 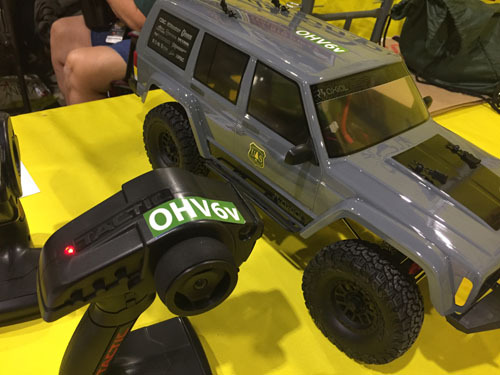 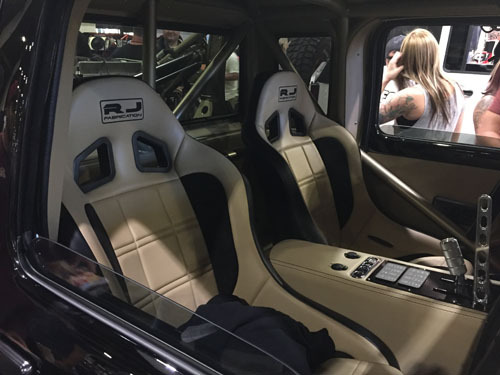 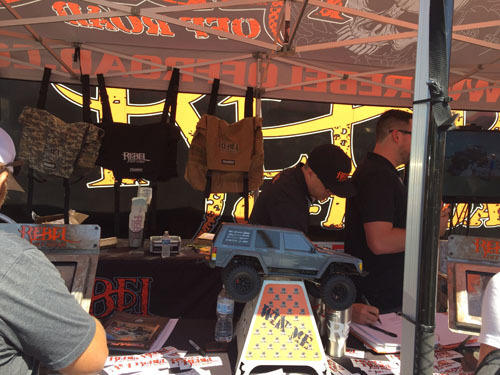 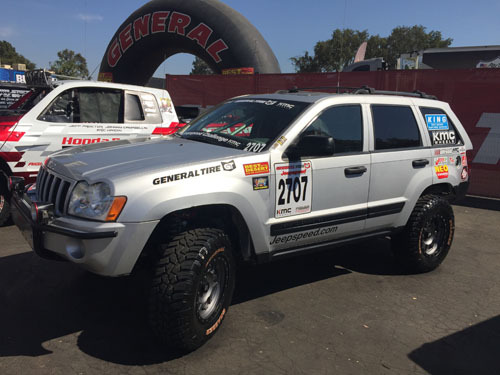 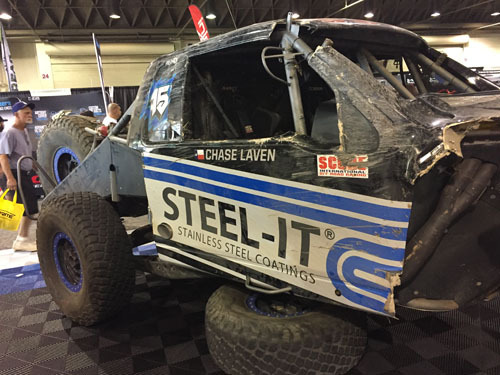 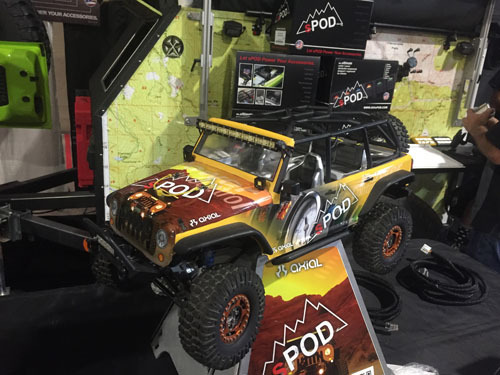 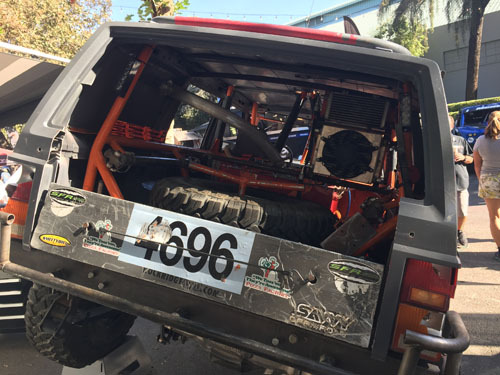 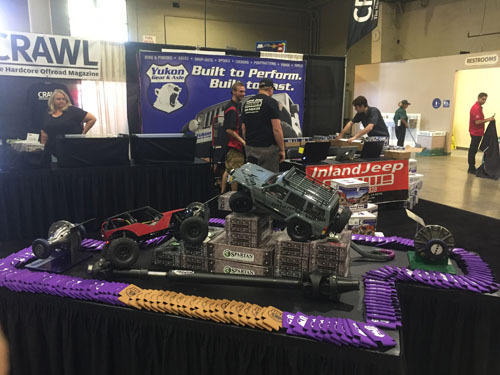 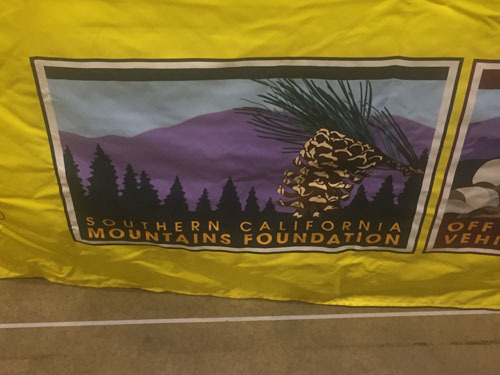 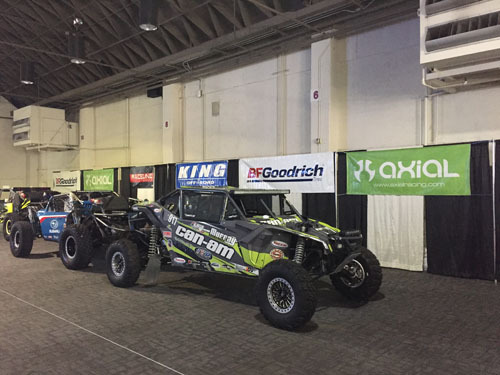 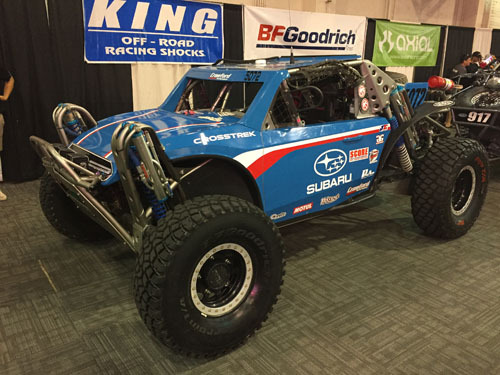 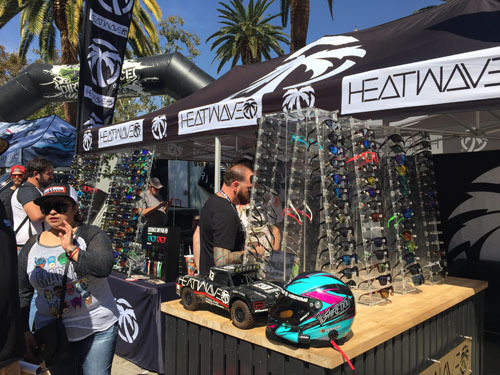 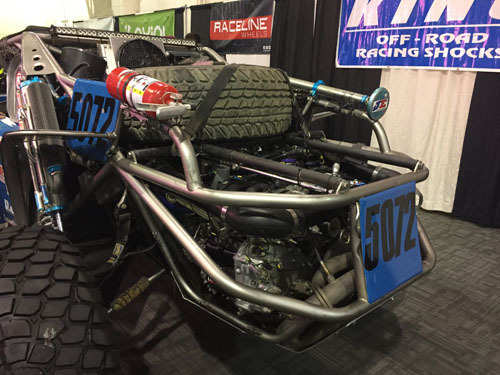 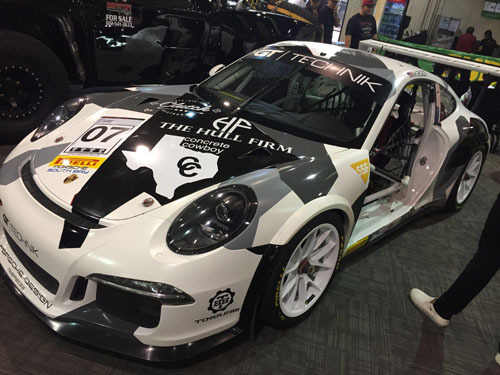 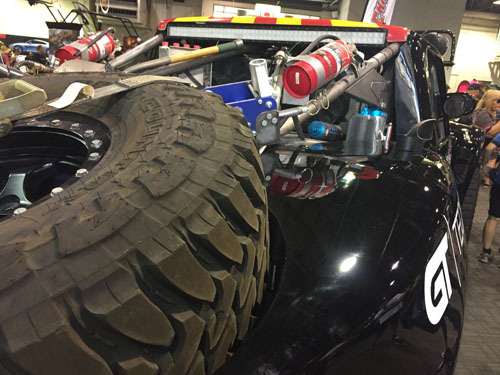 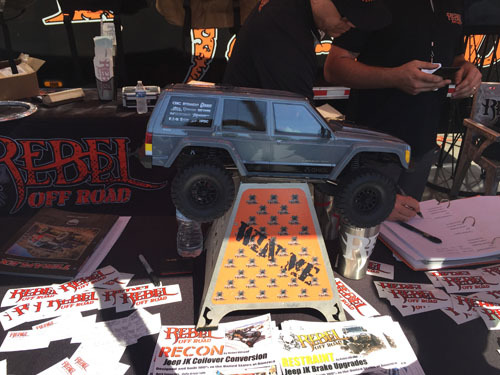 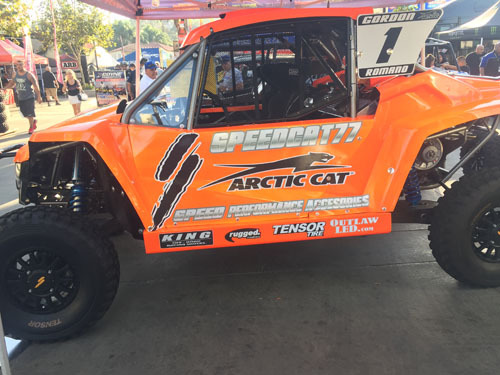 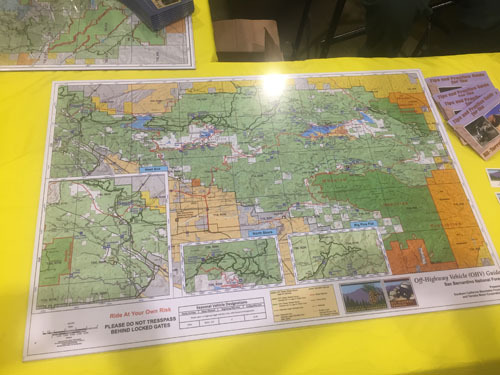 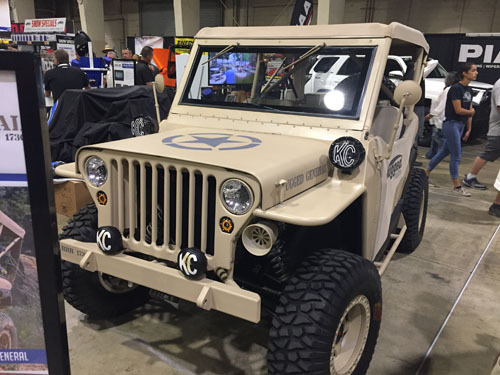 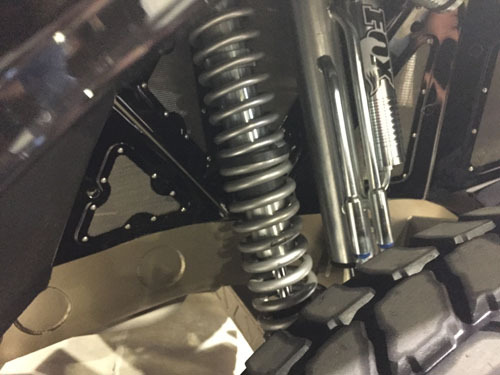 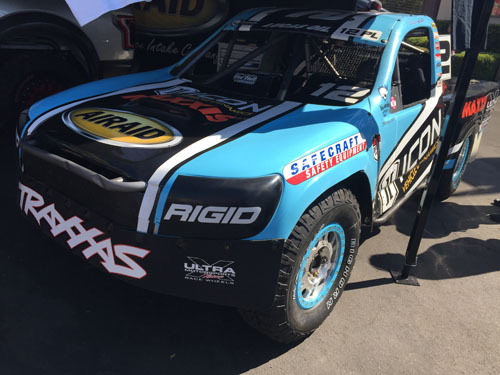 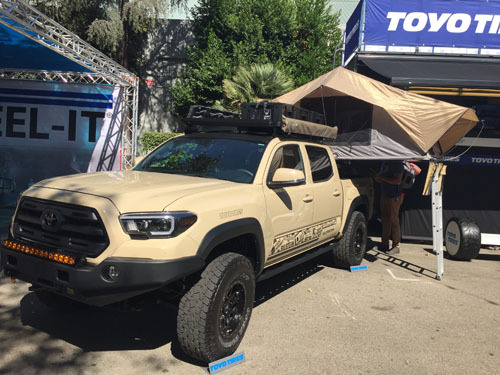 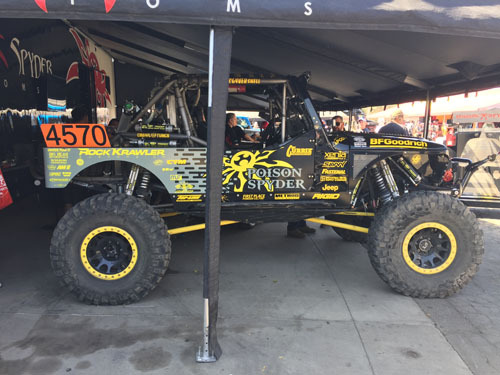 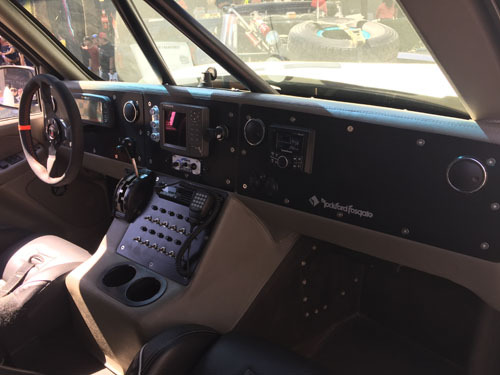 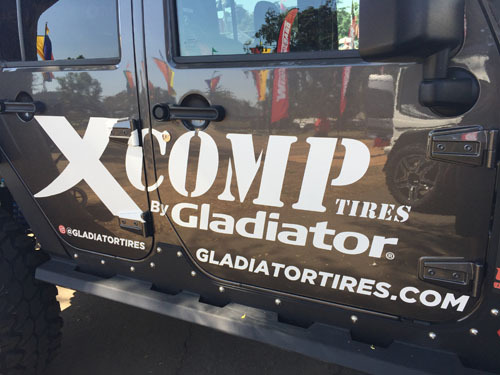 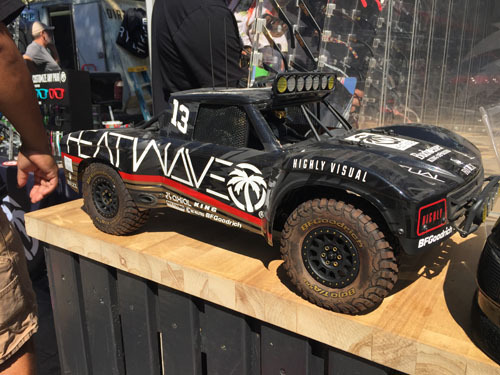 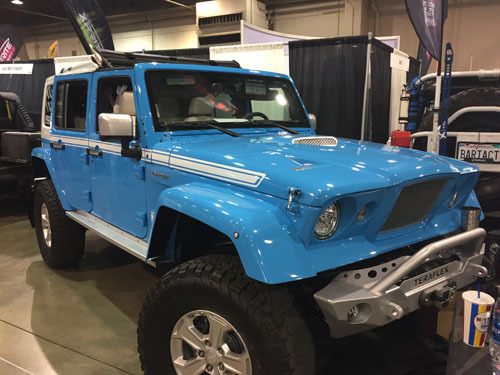 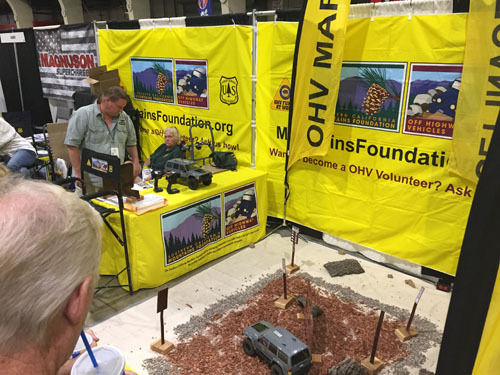 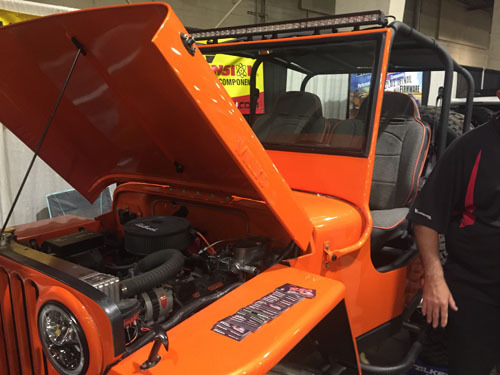 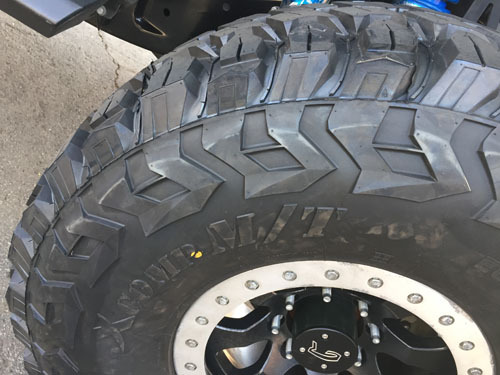 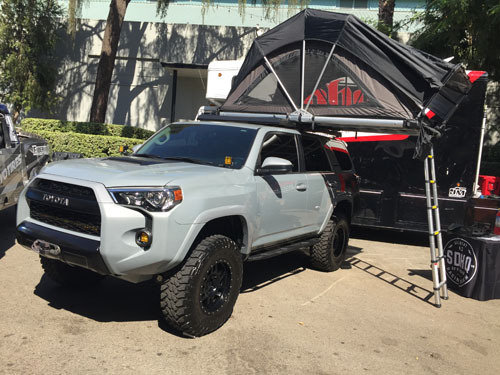 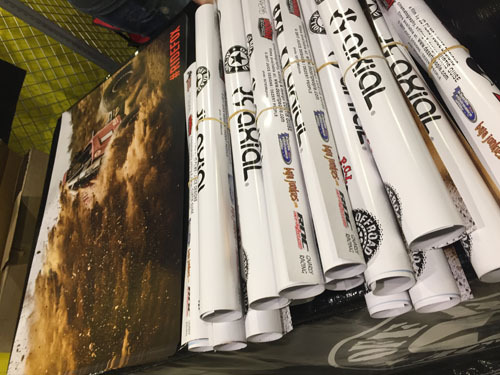 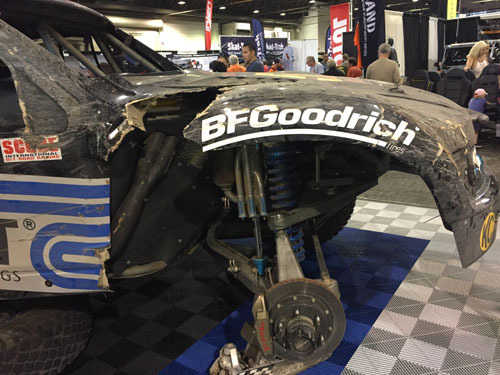 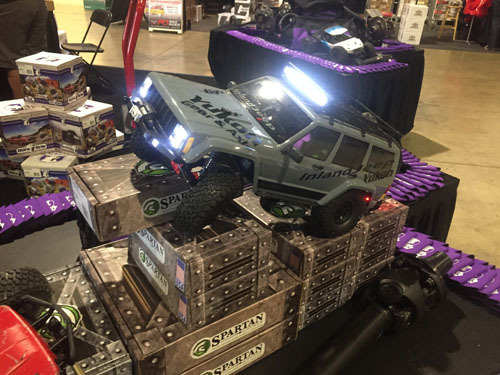 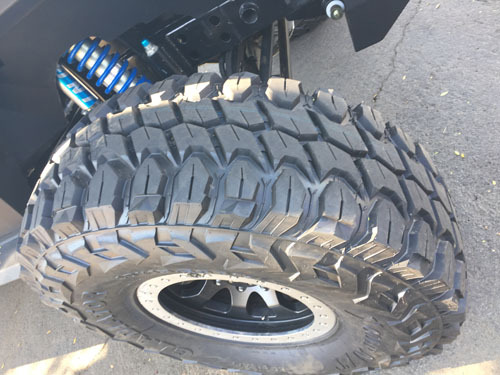 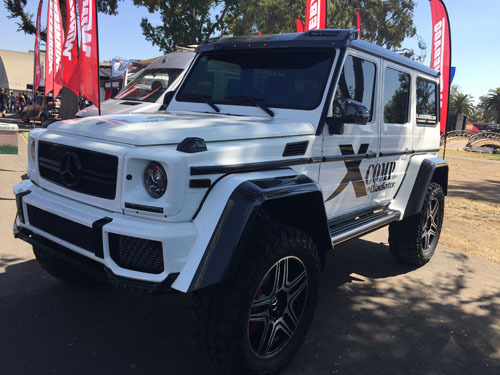 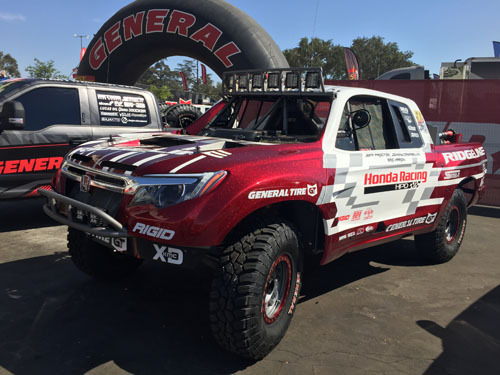 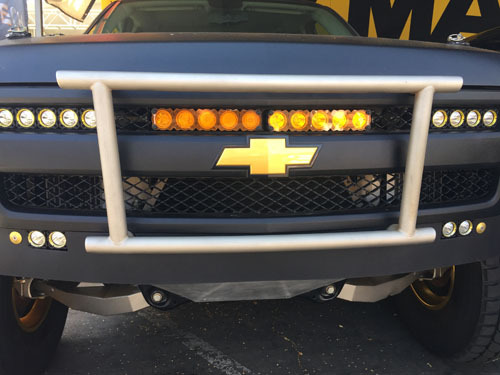 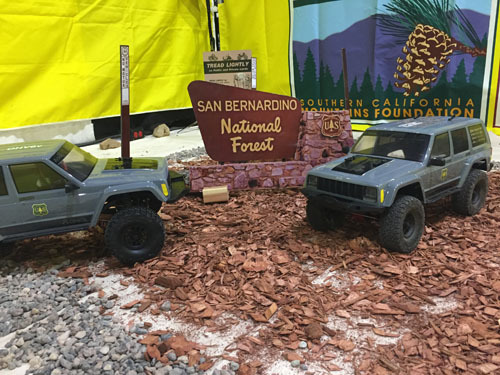 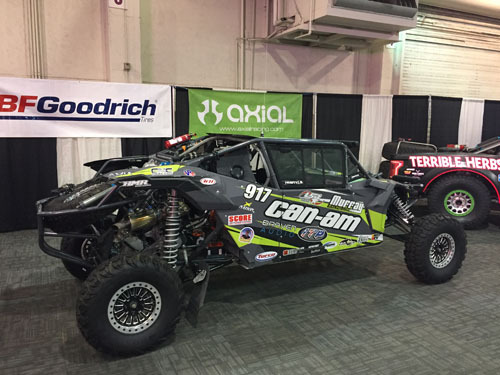 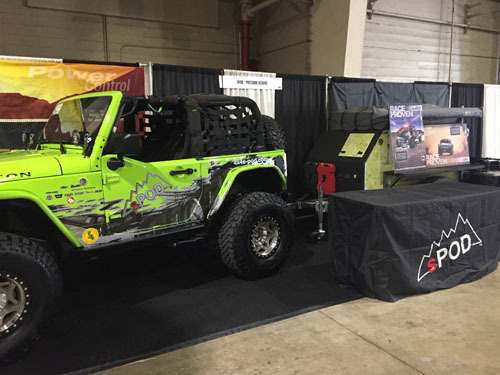 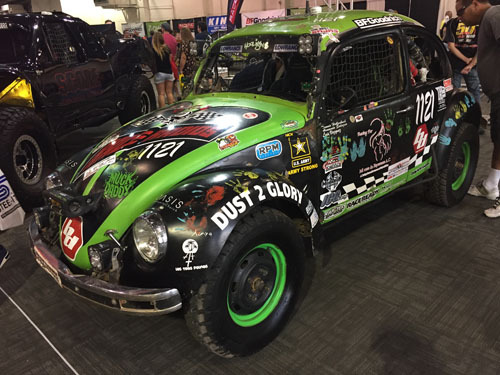 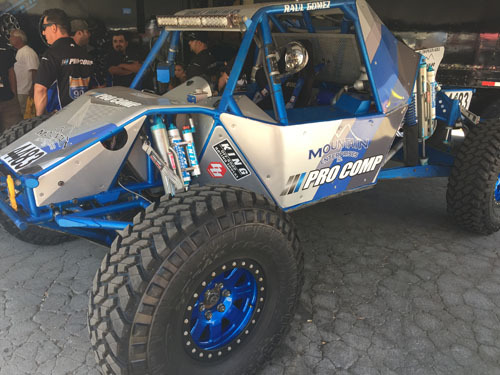 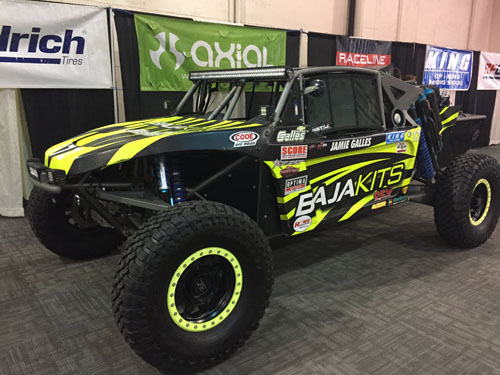 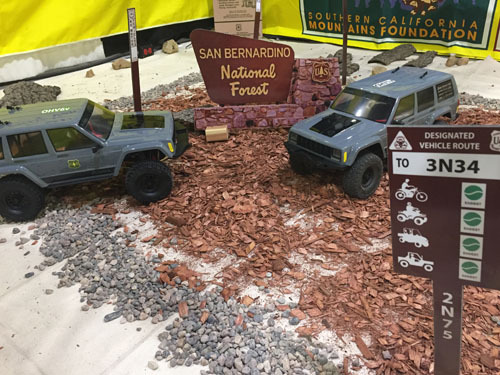 Fans had a chance to experience the dynamic world of off-road thru ride-alongs, racing demos, celebrity appearances, live music, industry media events and product giveaways all weekend long. 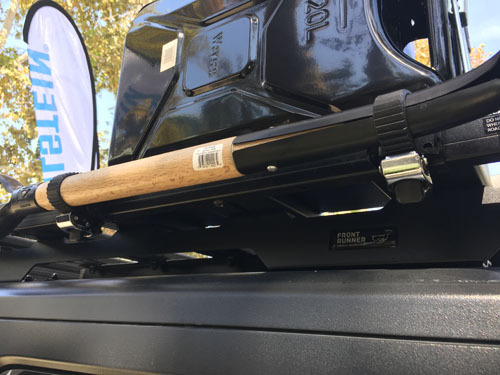 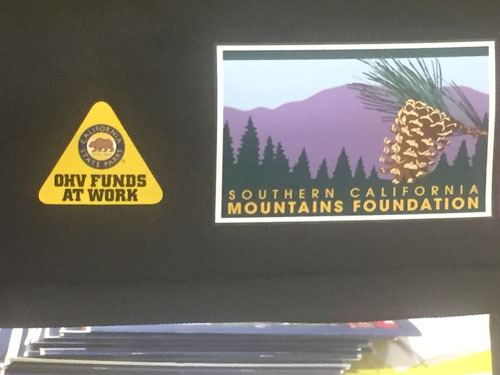 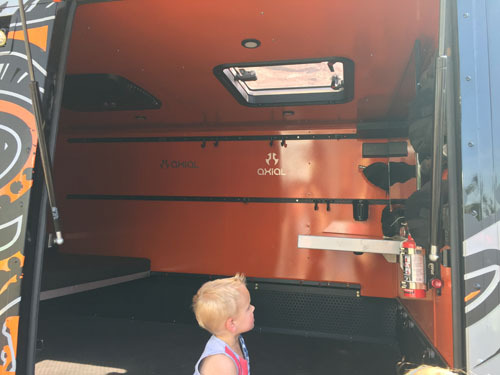 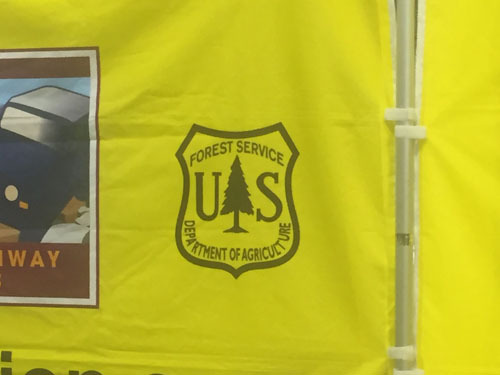 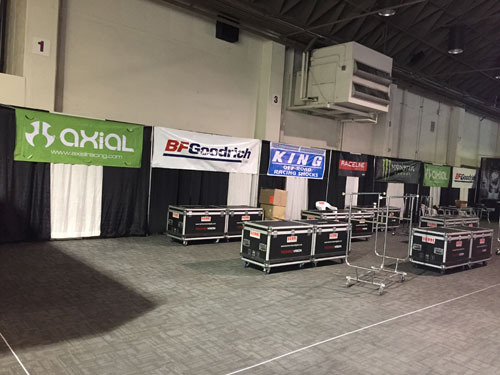 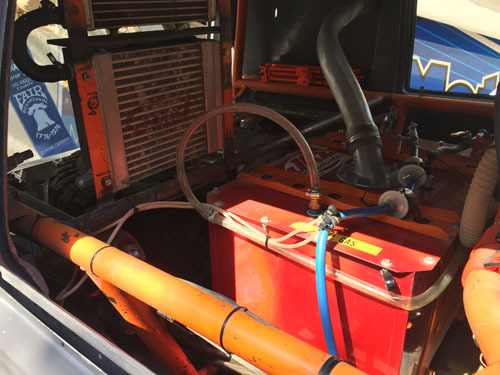 As you can see from the photos below, we had a great time checking out all the equipment! 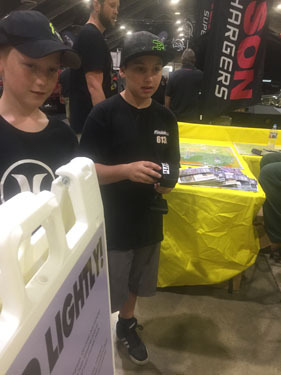 We’ll be sure to be there again next year!